Ah yes. Let’s be grateful for the same face. 2011 is over and good riddance. 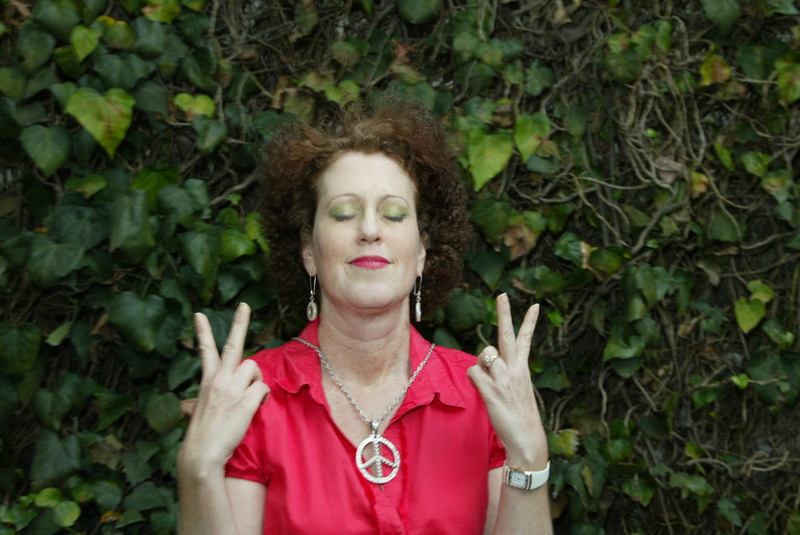 I am thrilled for the new year and am wishing you all peace and joy in 2012. Last year I traveled back and forth every other week for chemo treatment and was completely unable to write for lots of reasons, medication being one. Let’s just say you didn’t want to hear from me! Me too, Neal. This is what I like – being able to put my kids to bed and have them fall asleep by my side. Last year we felt like vagabonds. Blessed vagabonds, but wanderers nonetheless. Thanks to Todd and Lisa, I had a home in Houston during treatments. Thanks to Geoff, Folleen and Dale, we had places in Montana and Utah for the summer. Thanks to Dad and Tamara, Cesia and Angel, the kids survived it all in Mexico. We weathered the chemo, side-effects, a move to a new city in a foreign country, the death of Paul’s father, a growing business, a grenade thrown in front of our house, lots of uncertainty and forced adaptation. Truly we were stretched. I am still in remission, which is happy, happy news and we are excited to open a new chapter for 2012.